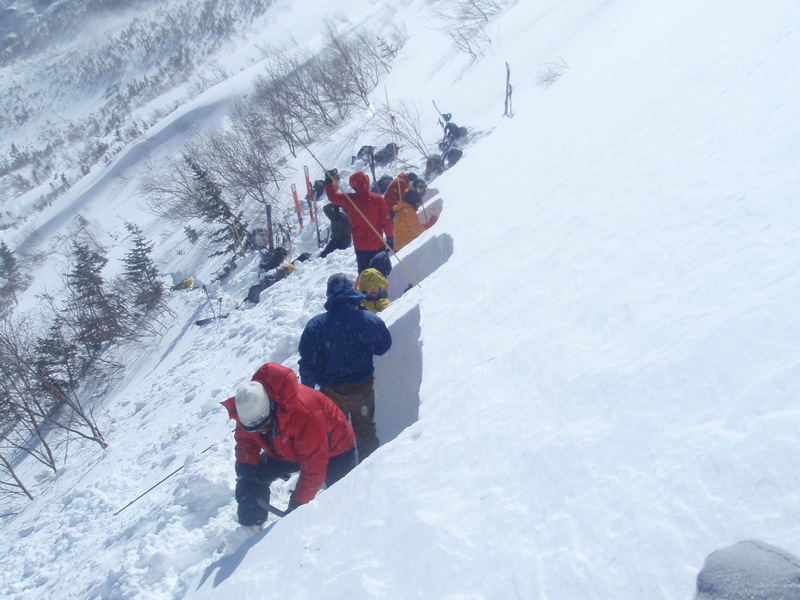 Yesterday concluded the last avalanche course of the season. 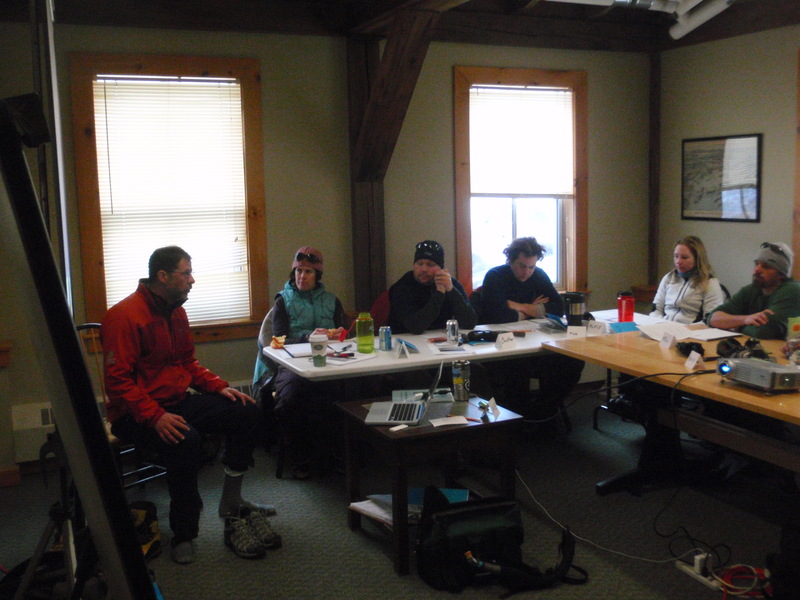 Every course had interesting snow conditions to look at, engaged students, reasonable weather, and some pretty good skiing at the end of the day! 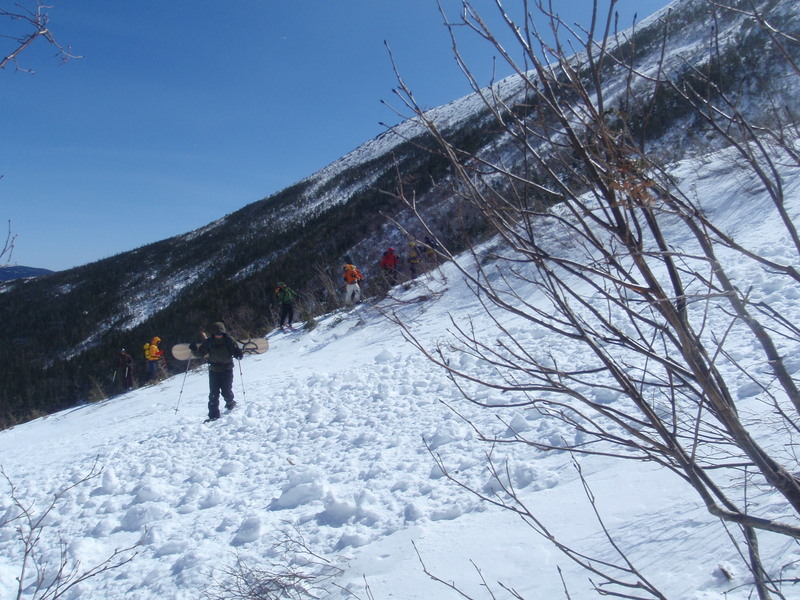 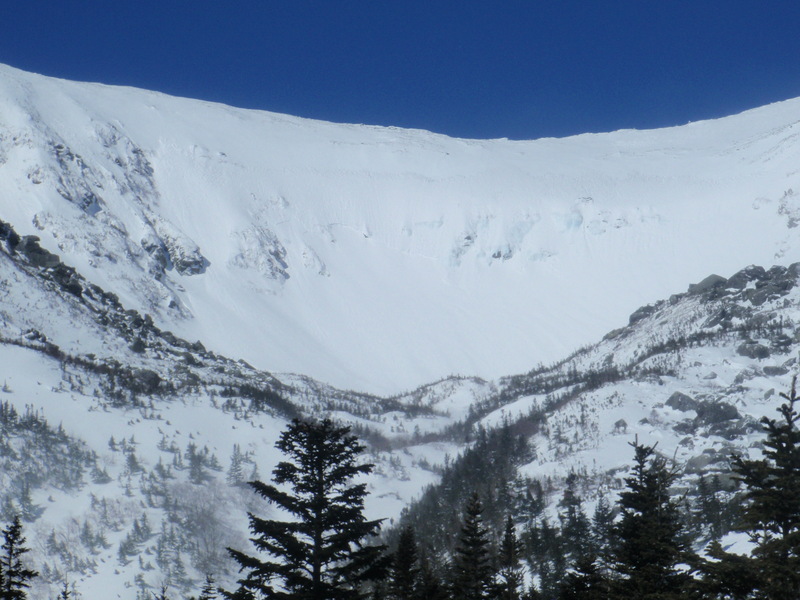 With 5 human triggered avalanches on Mount Washington in March alone, one which resulted if serious life threatening injuries, people are starting to realize there is a need for education before heading into the mountains. 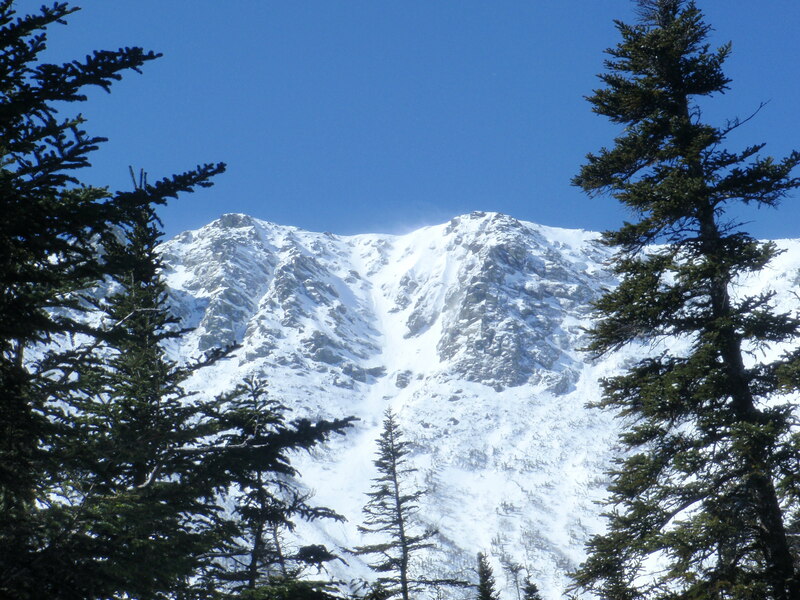 While I admire John Muir’s “Throw some doughnuts in a knapsack and hop over the backyard fence” sense of freedom, we owe it to our families and loved ones to put some thought into how much risk we are willing to take (and how to recognize when we are at risk) when traveling in the mountains. 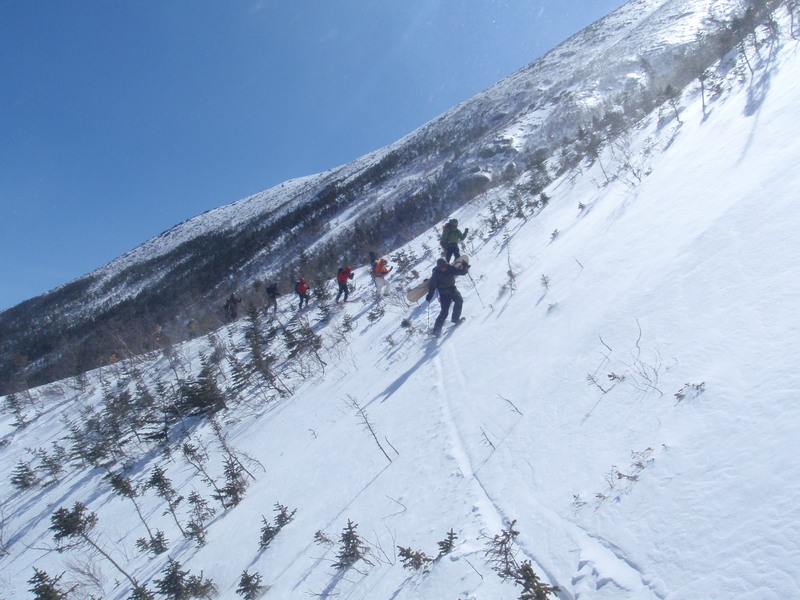 Out on our "Observational Outing"
I want to thank everyone who attended an avalanche course with Eastern Mountain Sports Schools this season. 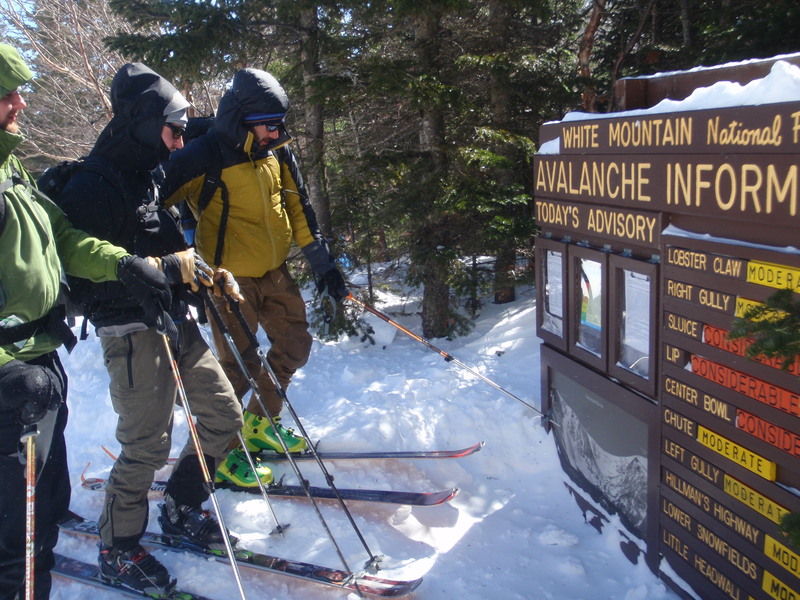 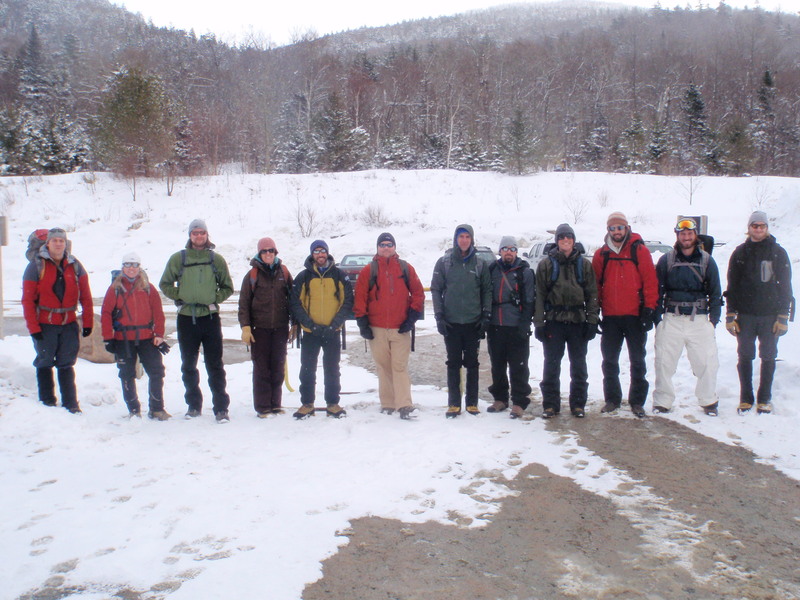 I hope to see you out in the mountains applying your newly acquired skills soon! 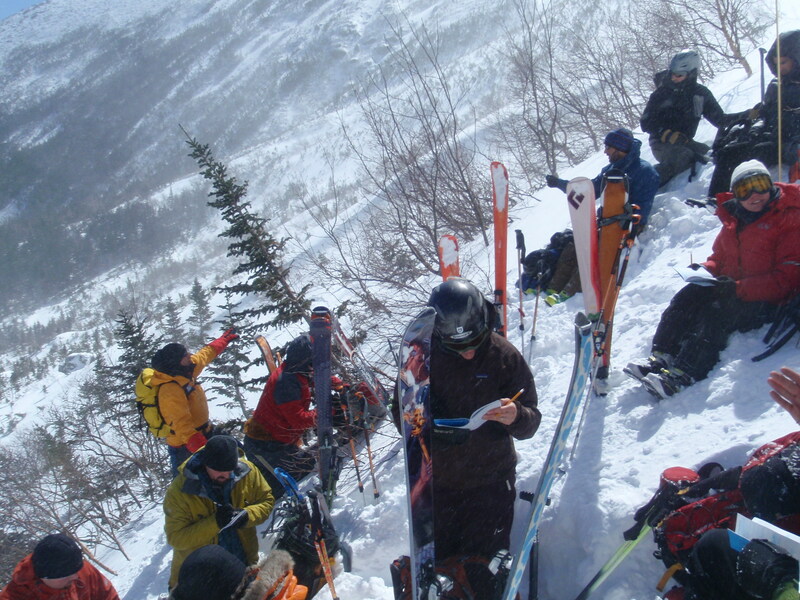 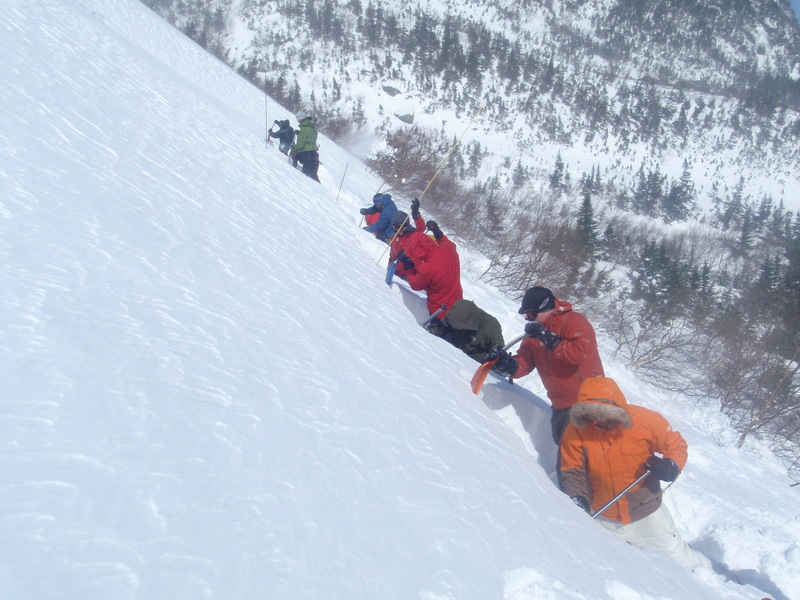 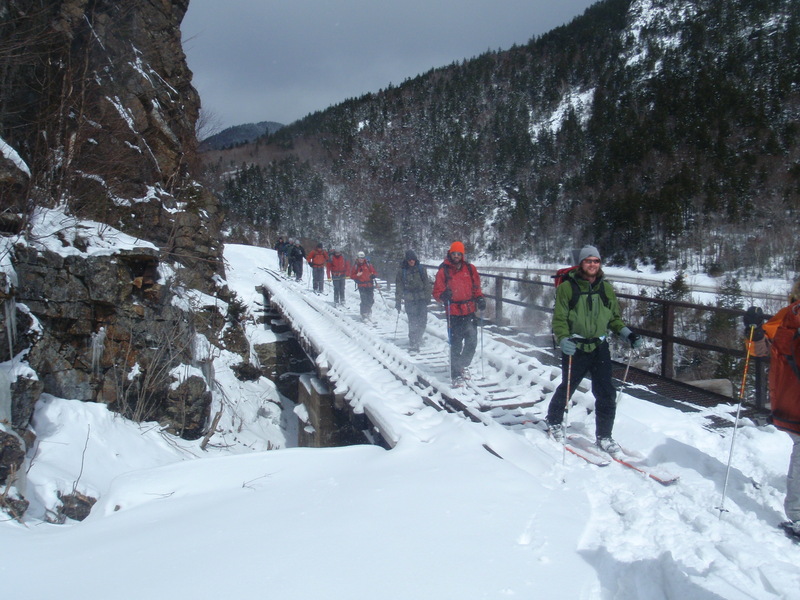 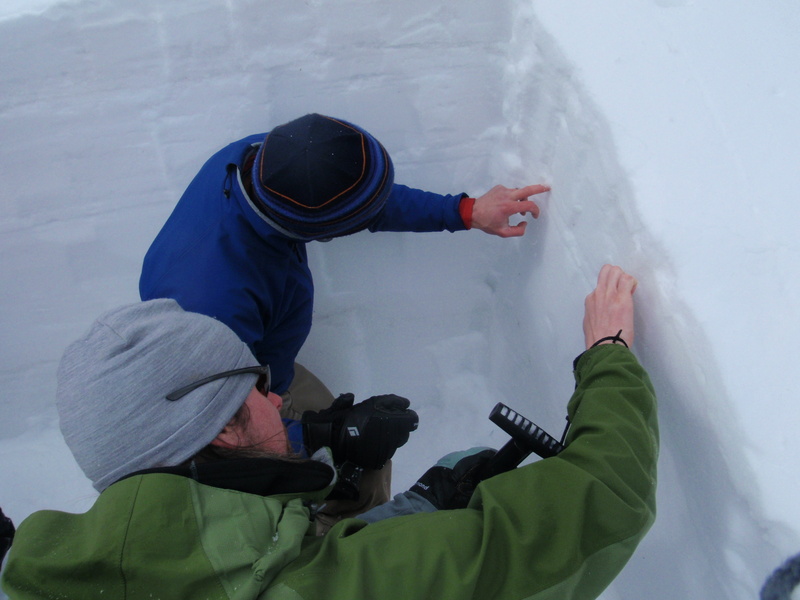 While we have no more official AIARE courses scheduled for this season we are still running our Backcountry Ski courses which include some good basic “Avalanche Awareness” instruction. 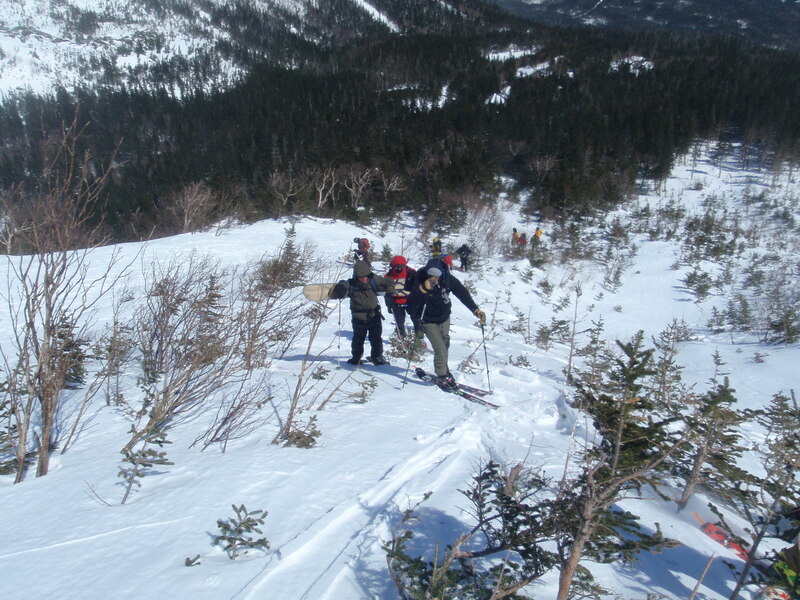 Check out http://www.emsski.com for details.